Britain may not rank among the world’s largest countries, but it has a long tradition of cheese production, and more than 700 varieties now exist. 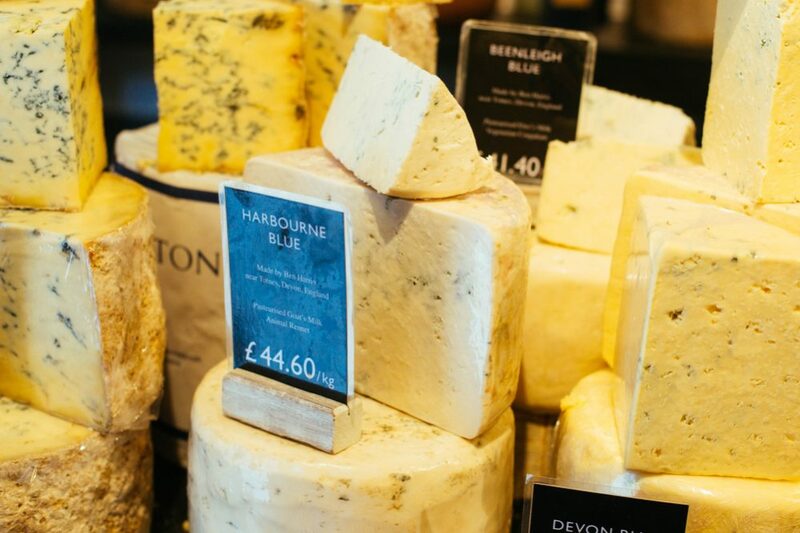 With such a selection, it might be hard to know which ones to sample – so here are nine British cheeses you might want to try. Many kinds of cheese to try – so you’d better start now! 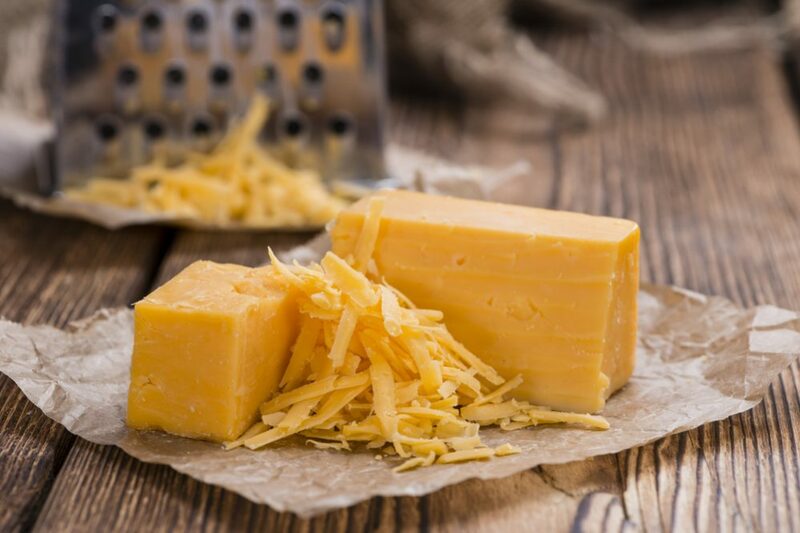 While Cheddar cheese is now produced in several countries around the world, including Australia, New Zealand, Canada, Ireland, and the US, Cheddar originates in the village of Cheddar, located in England’s county of Somerset. 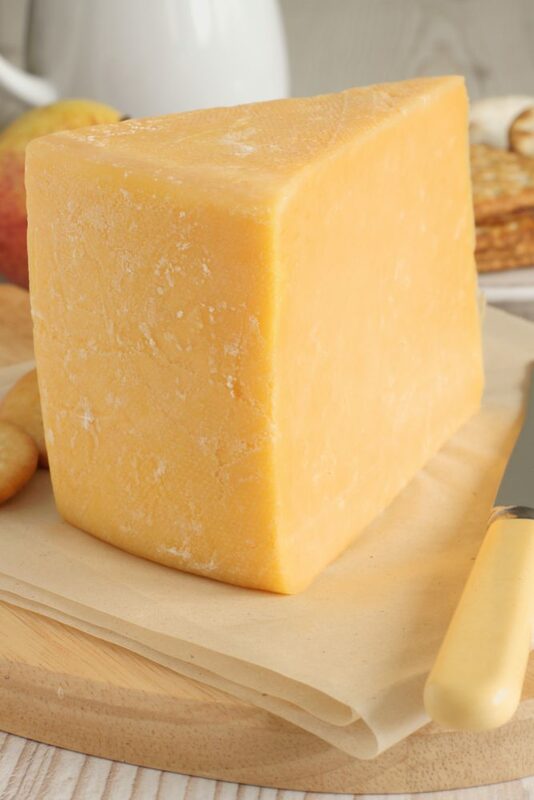 Cheddar is made from cow’s milk and is available in various states of maturity, with more mature cheeses being crumblier and stronger in flavor. It is considered as something of a “basic” cheese in the UK where it accounts for over half of cheese sales, but it is still the most widely recognized of Britain’s many cheeses and has to make any list of cheeses to try, especially some of the strong, more mature versions. After Cheddar, perhaps the most famous of Britain’s cheeses is Stilton, a cheese that originally comes from a village of the same name in the eastern county of Cambridgeshire. 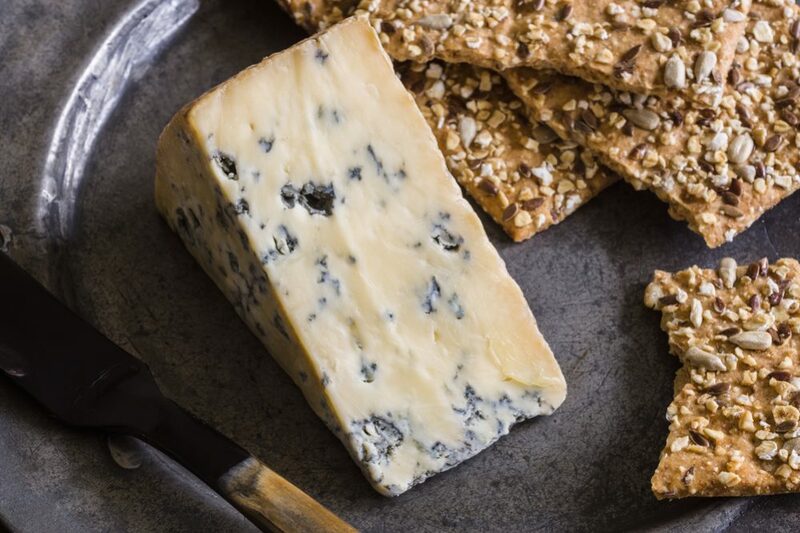 Stilton is made from cow’s milk and is available in two different versions, blue and white – and of the two, the blue version is by far the better known. 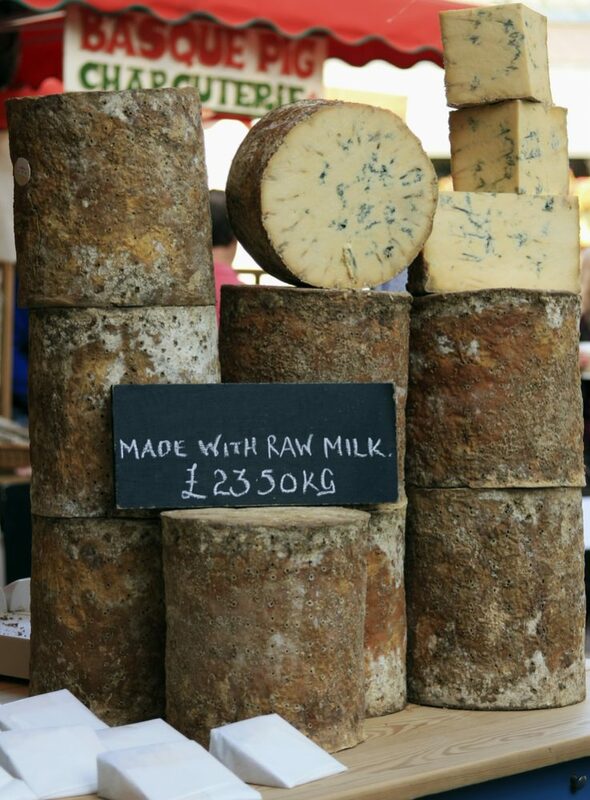 Blue Stilton is a pungent, crumbly blue cheese that increases in creaminess with age. It has been produced since at least the 18th century and has now acquired the European Commission’s Protected Designation of Origin – nowadays, only cheese made in Derbyshire, Leicestershire or Nottinghamshire can be called Stilton. This means that, bizarrely, cheese made in the original village of Stilton cannot legally be sold as Stilton cheese. Related to Stilton but much less well-known is the similar Stichelton cheese. It is produced in small quantities on the edges of Sherwood forest – the name comes from the older, historical name for Stilton village since the modern name is protected as a PDO. The difference between Stichelton cheese and Stilton cheese is that it is made with raw cow’s milk and rennet from calves’ stomachs. The flavor is rich and creamy with an extra layer of pungency and complexity that comes from the blue mold. Hailing from the traditionally highly productive dairy region of Cheshire, this cow’s milk cheese of the same name is one of the oldest of all British cheeses. It is known that it was being produced as far back as the 15th century, but it was probably already being made long before that. It was originally a very hard, rustic cheese that was ideal for transporting over long distances. However, due to production techniques and storage conditions, modern Cheshire cheese is a much more refined product that can be particularly crumbly. A historic type of cheese and also very tasty in its own right, Cheshire is another that shouldn’t be left off the list of any cheese tasting tour of Britain. Another of Britain’s best-known – and also visually most distinctive – is Red Leicester. The cheese is named for its color – although it is not red at all but orange. This is because when it was first created, there was no word for orange, only red or yellow. It is produced from cow’s milk in a similar way to cheddar, and the orange hue is achieved by the addition of annatto extract during the process. In taste, it is similar to Cheddar although not quite the same. 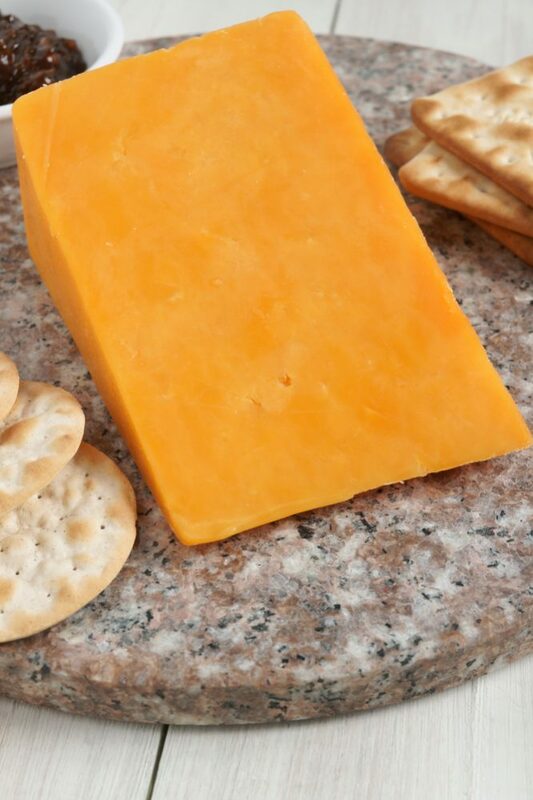 Red Leicester cheeses can be aged up to nine months, with the most mature cheeses acquiring a stronger, tangier flavor. Double Gloucester is a cheese that hails from the county of Gloucestershire (obviously! ), where it is made from the milk of the local Gloucester breed of cattle. It is a hard, crumbly cheese with a strong flavor. Another related type of cheese called Single Gloucester also exists; it has a crumblier texture than Double Gloucester, but the flavor is not as strong. Double Gloucester – along with Single Gloucester – is a quintessentially British cheese that you should make an effort to track down and try. 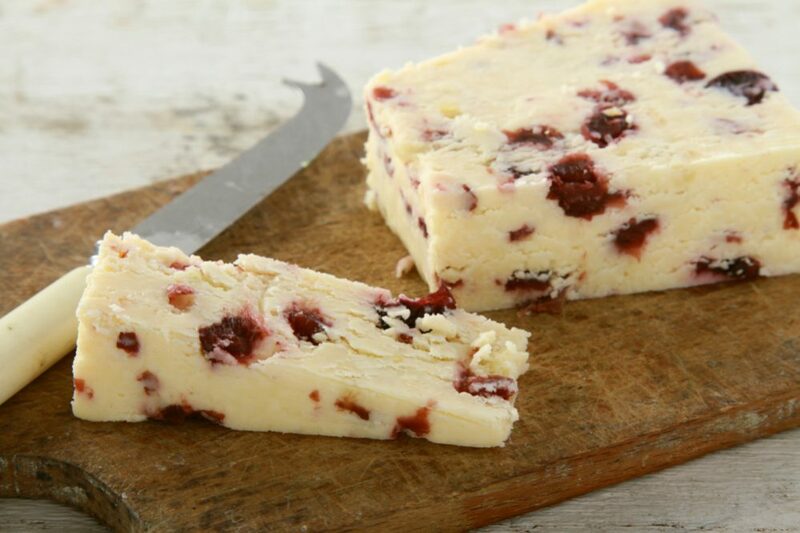 Wensleydale is another household name in Britain and is one of the most popular cheeses from the northern county of Yorkshire. 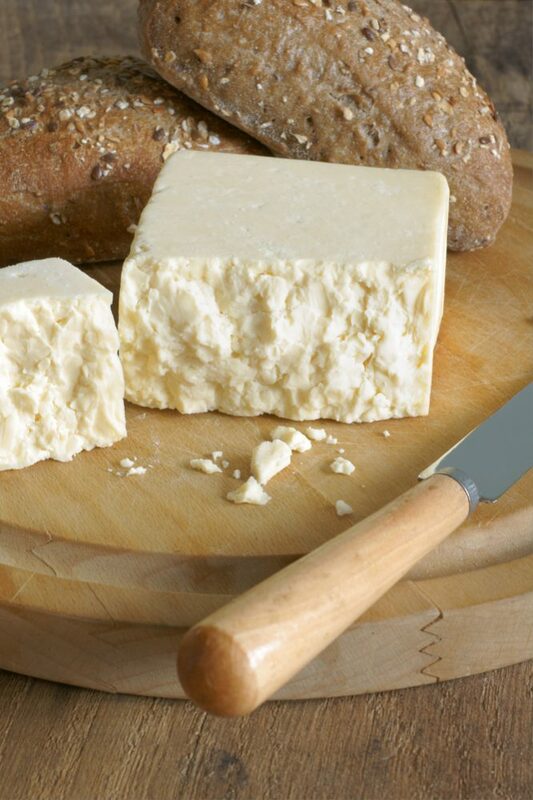 Like many British cheeses, Wensleydale is a Cheddar-style cheese, with a moist and crumbly texture. Cheese-making techniques were brought to the region in the 11th century from the Roquefort region of France. Two styles are available, a white version and a blue version. 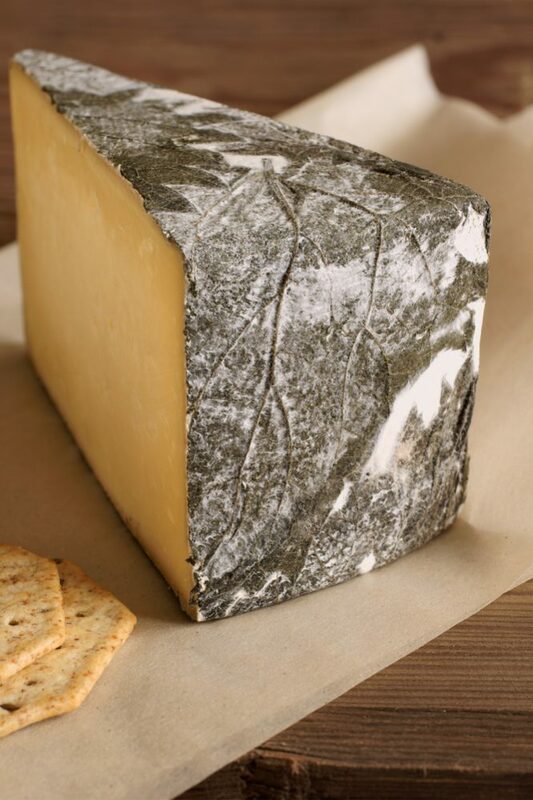 Blue Wensleydale needs about six months to mature and develop its pungent and much sought-after flavors. This curiously-named cheese comes from the south-western county of Cornwall and is most distinctive for the edible rind of nettle leaves in which it is wrapped. It is a semi-hard cheese made from cow’s milk that is wrapped in the nettle leaves and left to mature. This process leaves an imprint on the cheese, gives it a slight green hue and adds a certain subtle flavor. 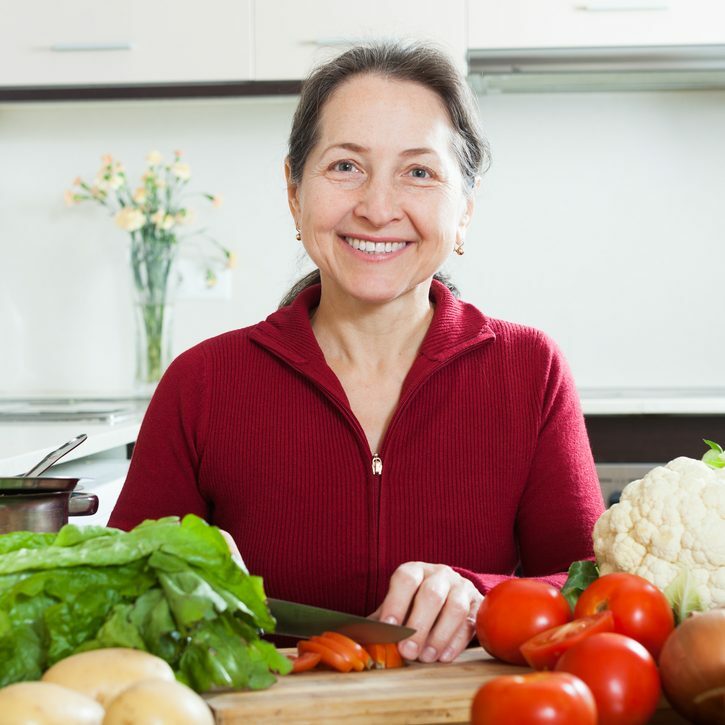 The leaves go slightly moldy but may still be eaten. Speaking of curiously-named cheeses, Stinking Bishop is another that merits a mention. It is a medium-soft cheese from Gloucestershire that is made from the milk of the local Gloucester cows. The peculiar name comes from the practice of immersing the cheese in the local Stinking Bishop Perry (a drink similar to cider but made from pears) every four weeks during the maturation process. The cheese unsurprisingly acquires a pungent odor and is something of an acquired taste – but once you manage to acquire that taste, you’ll keep going back for more. With 700 kinds of cheese to work through if you want to try them all, Britain’s tradition of cheese making will keep you busy for some time to come. If you are new to the cheeses of Britain, the nine on our list are a great place to start – but after that, there are still plenty more waiting to be discovered.